This week, the blog takes a look at recent developments in the world of artificial intelligence, specifically as it applies to the aging infrastructure of the United States and how General Electric Co. plans to tackle it. General Electric Co. (GE) is betting big that artificial intelligence will be the key to unlocking future profits. GE has been betting big in recent months on the flexibility and power of machine learning to tackle a number of different projects from healthcare to computing and it looks like that bet may have just paid off. 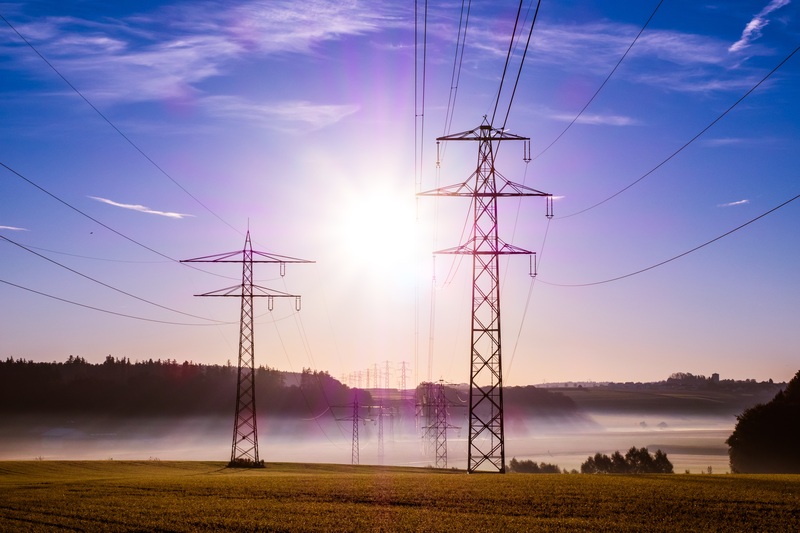 Last week, GE announced that with the help of artificial intelligence, they have discovered a new approach to managing electricity in a power grid. General Electric Co. expects the new technology to save the global economy more than $200 billion dollars with implementation and adoption. The tech works by optimizing and managing the flow of electricity into and out of storage devices such as batteries and consumption access points in real time, a feat that has eluded researchers for decades. The hope from GE is that this tech will help aging electrical infrastructure which has always been plagued with inefficiencies (this scene from Chris Nolan's The Prestige always comes to mind). The announcement marks the beginning of a new age for manufacturers. Researchers from around the world are confident that the way forward will be with artificial intelligence. "We're also putting a lot into the machine learning side, a lot. We have a lot of people working on this." says GE chief digital officer Steven Martin. Martin goes further to suggest that General Electric is looking at applying this technology to a variety of services and industries. There are still many hurdles to overcome before artificial intelligence can be thought of as a legitimate development or management tool. One of the largest and most glaring is the the basic need for AI to be platform agnostic. One needs only to look to the differences between iOS and Android applications to see why this would be an important barrier to breach. Standardization will very likely become a necessity in the coming years, but questions abound. General Electric's electrical grid project offers a tantalizing glimpse into the future and is inspiring new and old companies alike to jump headfirst into autonomous solutions within their market, so it is safe to say that the future looks bright for AI. By conservative accounts, we could see the first major financial impact of artificial intelligence on the US economy by 2020. And the most interesting thing is that it is not a given what that will take the form of, but with autonomous cars and AI driven analytics alone expected to comprise more than $153 billion dollars, the sky seems to be the limit for earning and innovation. Is It Time to Subsidize Manufacturing? 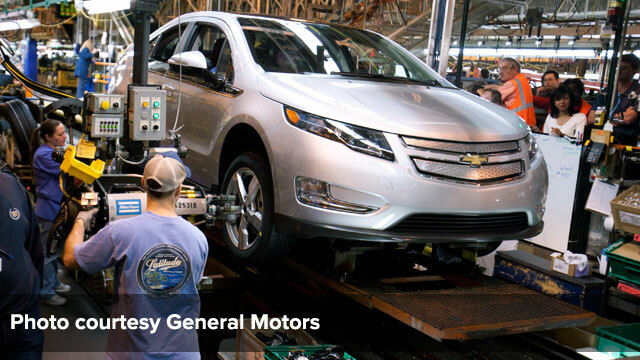 In 2009, the government of the United States bailed out two of America's largest automakers with a loan of around $80 billion dollars and avoided negatively impacting more than one and a half million manufacturing jobs. With more than $70.5 billion repaid already, that works out to be an incredibly efficient sixty-two hundred dollars per worker a fraction of the amount given to Wall Street (roughly $700 million). 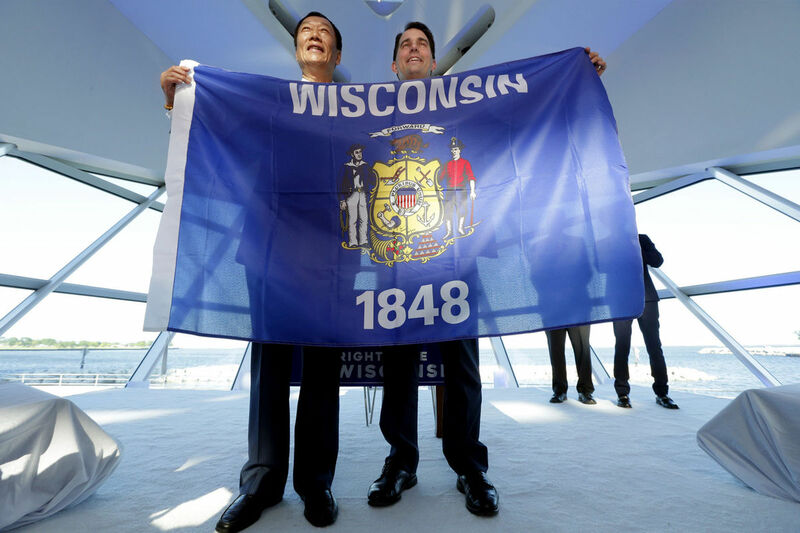 In August, billionaire head of Foxconn Electronics, Tony Gou announced that his company would build a $10 billion dollar manufacturing facility in Wisconsin. Promising more than three thousand employees when if it opens and another ten thousand at full operation, the deal seemed like a dream come true for many looking for evidence that manufacturing in America can return to it's pre-automation roots. Unfortunately, this deal seems (at best) a temporary solution to something that the public has been largely reticent to admit: robots and automation are killing traditional manufacturing jobs. It is unlikely that this plant will ever get to the thirteen thousand employees it has promised to bring to the state of Wisconsin and even if it manages to hire the majority of those people, most analysts agree that with the speed at which robots are replacing line workers, it is more likely that this deal will end up costing the state (and the federal government that brokered the deal) a great deal in the long run. With the ink on the agreement barely dry, many have begun to try to discern the true cost of deal. At a little over $3 billion dollars in incentives, subsidies, and grants many have likened it to a corporate welfare package. The deal would conservatively cost already cash-strapped Wisconsin an additional $200 million a year for the next fifteen and would require local and state governments to borrow an additional $252 million just to cover the cost to rebuild a highway and more than $150 million to subsidize building materials for the new facility. So what happens if Foxconn pulls out of the deal or only partially lives up to some of the promises it has made? The reason for the suspicion grows from Foxconn's record in the US. In 2013, they announced a $30 million dollar high-tech plant in Pennsylvania that has yet to materialize. And in 2014, Gou had promised to invest a billion dollars in tech manufacturing in Indonesia which that company still has not received. If one looks at these past failings in addition to the fact that the company had already replaced more than 60,000 worker with robots in its manufacturers with plans to replace more in the future. And this deal isn't exactly unique. As more and more politicians look for a quick feather to put in their cap before the 2018 election season really heats up, many communities are finding themselves actively pursuing manufacturing companies like Foxconn in the hopes that a quick deal will buy them time enough to pursue other industries. The problem is that administrations, policies and politics can change from day to day leaving a worrying mess for the "next guy." In recent years, lawmakers have seemingly come together to recognize that American manufacturing may be in need of some help. In 2012, the Obama administration pushed state and federal bodies to increase their support of domestic manufacturing and has been widely hailed by economists for keeping many companies afloat during the worst recession in US history. As globalization increasingly means that almost nothing made in the US can't be manufactured and shipped here from another country (like Mexico, for example), this kind of government involvement plays a huge part in their success. With those manufacturing jobs goes innovations and processes that can be used to make other discoveries and improvements to design and function. 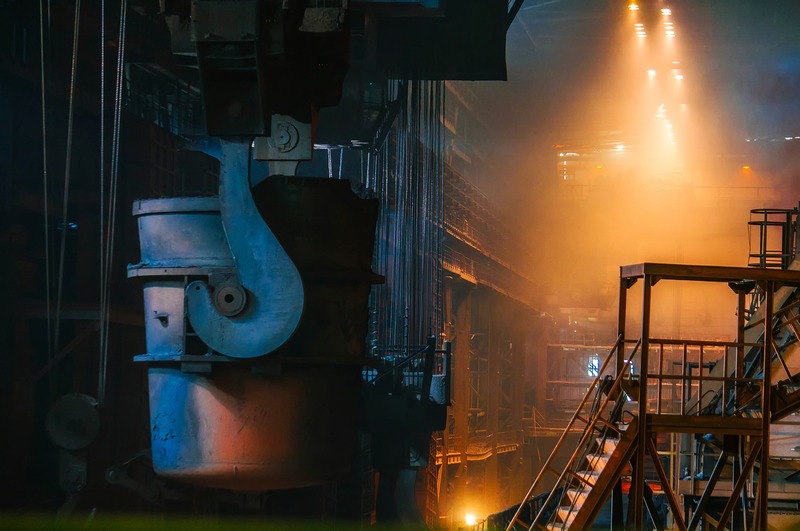 By strengthening American manufacturing with carefully subsidized programs, it's not inconceivable that domestically sourced manufacturing could improve the US' already strong market share and could, with careful planning and strategy even rival Chinese manufacturing for global dominance. The biggest issue is that it has to be a coordinated, national effort. Local communities and states do a great job of wooing businesses to their locales, but nothing speaks quite like the almighty Dollar so it will take an effort by Washington to see this come to pass any time soon.